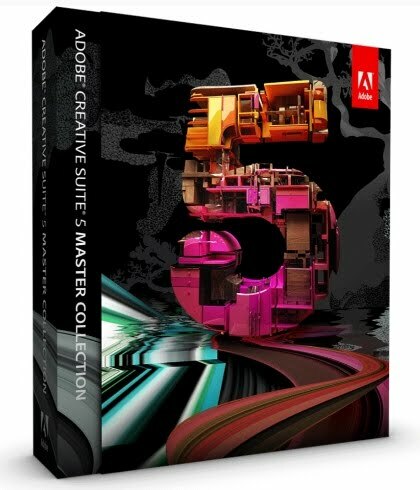 之前有裝過CS4 嗎？有沒有執行Adobe CS4 Clean Script? sorry the 序號 start invaild..... what should i do??? can you help??? 1. 終端機 及 hosts file 改完要save才可再連線?不用每次更改吧? 2. 某幾樣software start要輸入adobe id, 我skip了(沒有連線的情況下)便可照常運作. 若連線情況下skip了會不會被抓到? 3. 是否不能安裝plugin?eg. photoshop plugin etc. You don't have permission to access "http://trials2.adobe.com/AdobeProducts/STAM/CS5/osx10/MasterCollection_CS5_LS1.dmg" on this server. I'm using CS3, do I have to delete and clean the CS3 first ? 我 W7 的 Terminal 終端機在哪? 好像不能輸入sudo -s 耶 . . .
" 此版 Windows 並未包含超級終端機 "
他說 " 請解除安裝產品，然後重新安裝 " . . .
use you provide download link to download & setup also ok?? 很多人開起終端機後key入 /Applications/TextEdit.app/Contents/MacOS/TextEdit /etc/hosts,都出現Not a directory的訊息,包括我也是,結果我改用command +c +v後就可以開啟host檔了,我也不懂為什麼自行key in的不行.